In order to prevent this, Sehnaz erases the computer code that she has been working for 4 years. 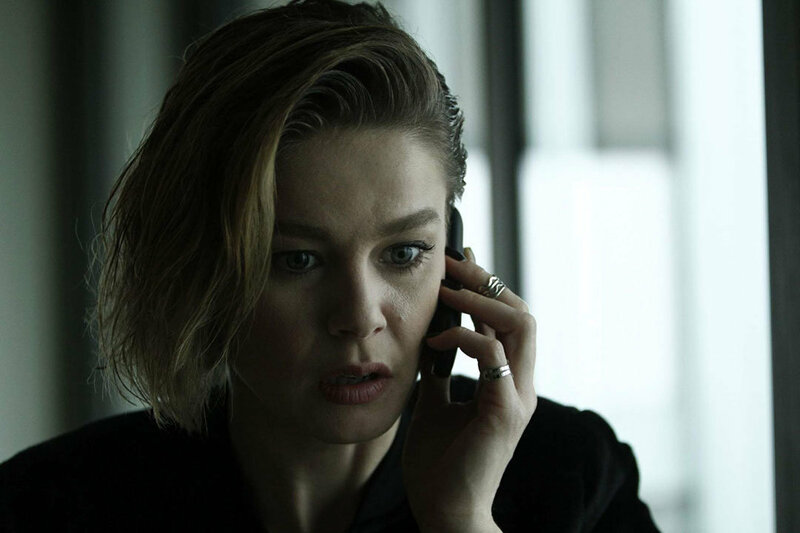 However, she finds herself in the middle of chaos: she is announced as traitor who has erased computer code that would be used for national defense industries, she is kidnapped but it is announced that she is dead at airplane crash, and she is forced to write the same computer code again. 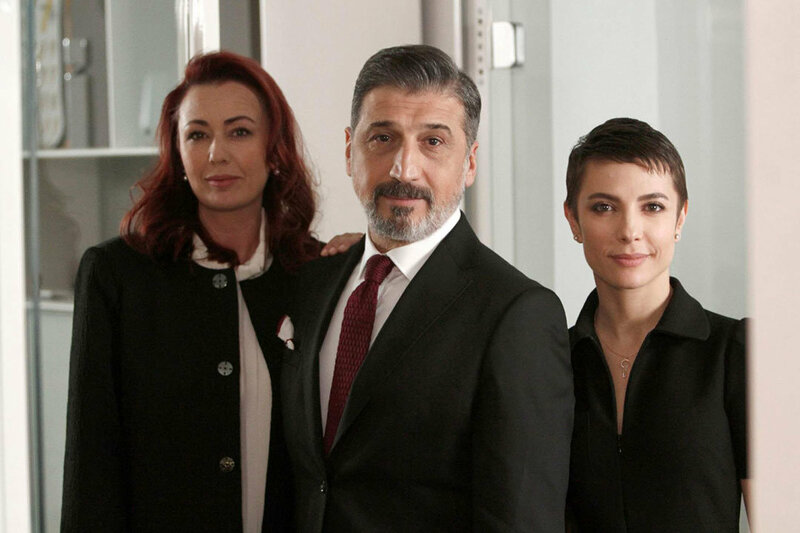 Sehnaz’s disappearance changes Bahar’s perfect life as well. 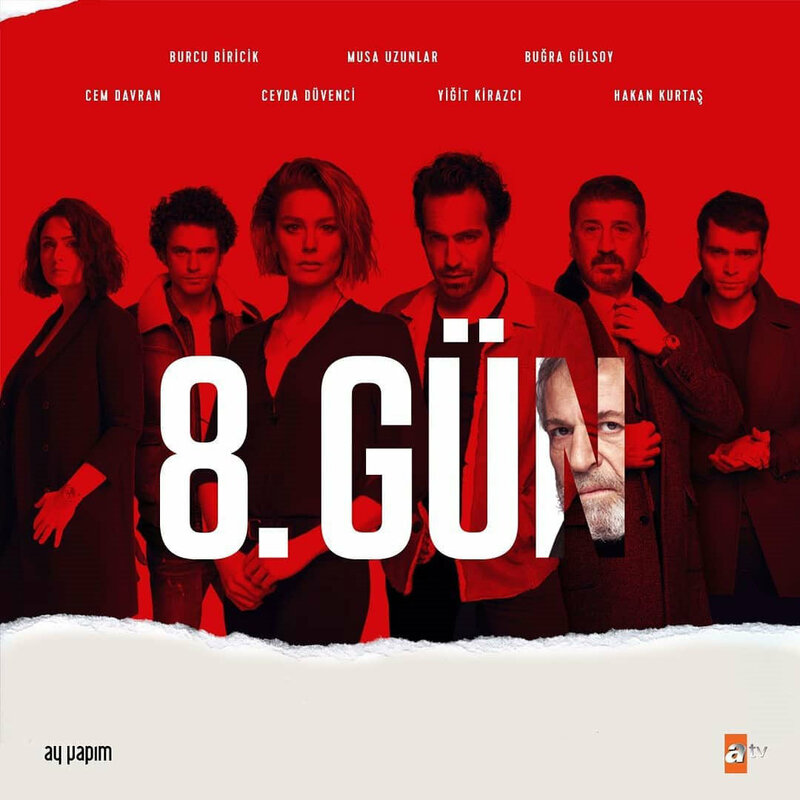 The traitors go to Bahar’s house to check whether she has computer code or not. 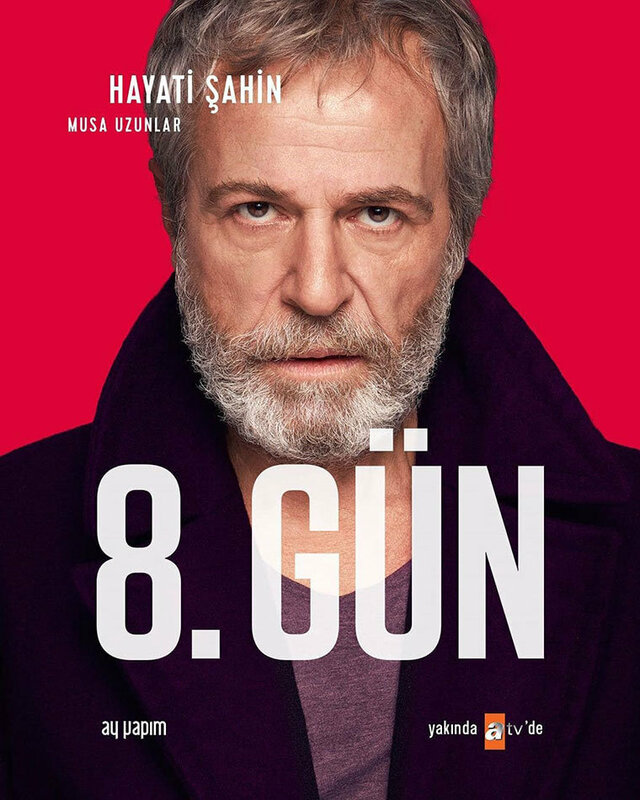 Bahar and Ahmet get injured during the fight and find themselves in the middle of chaos. 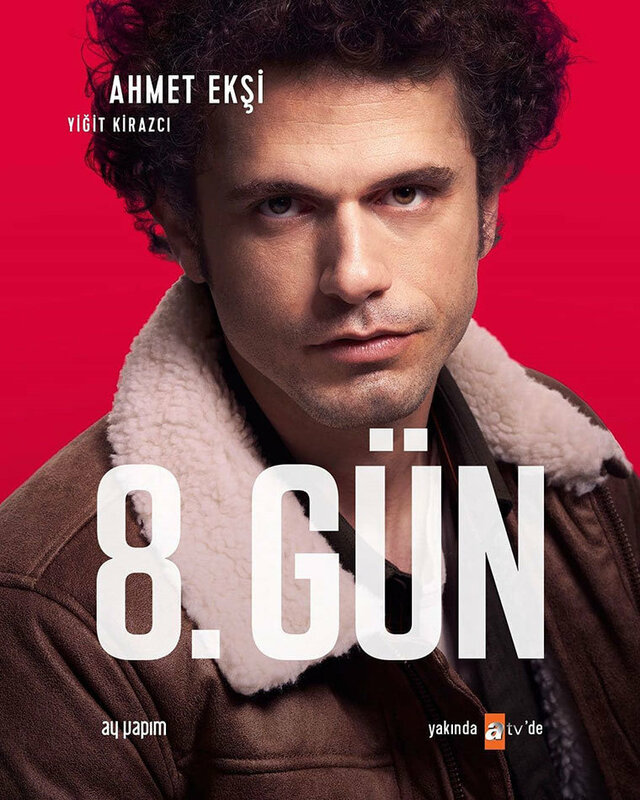 In order to save his own life, Ahmet leaves her wife behind instead of protecting her. 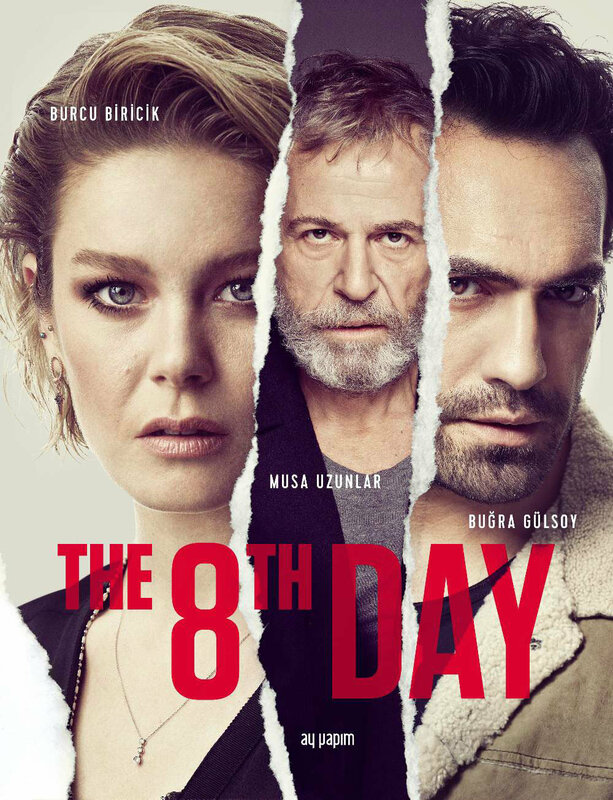 After they are attacked by traitors, Bahar suffers a miscarriage and finds herself all alone. 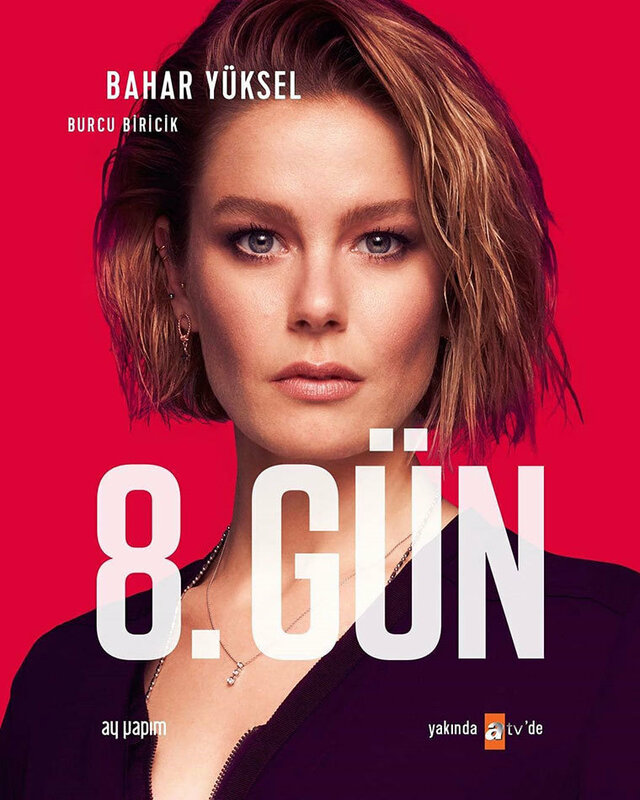 Her perfect life changes dramatically all of a sudden: her baby is killed, her mother is gone, and her lovely husband has left her alone to save his own life. Bahar never forgives her husband. She leaves her house and her beautiful life behind and goes to her best friend’s house. Now, she has a very different life ahead. She needs to survive while she tries to unveil the mystery behind all these things. 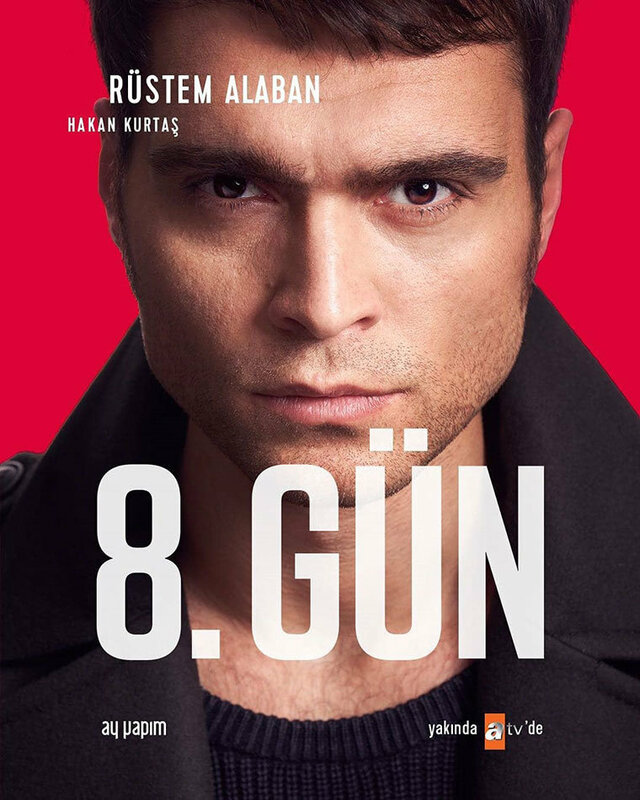 On her way to investigate the suspicious death of her mother, Bahar meets Ozan (Bugra Gulsoy). 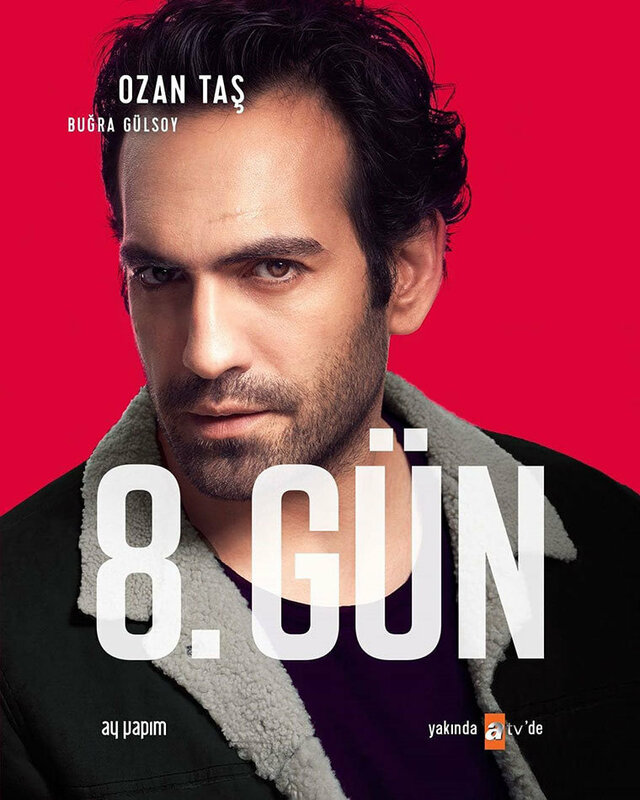 Ozan is actually one of the traitors that have attacked Bahar but he introduces himself as an innocent man who reluctantly enters into this chaos. 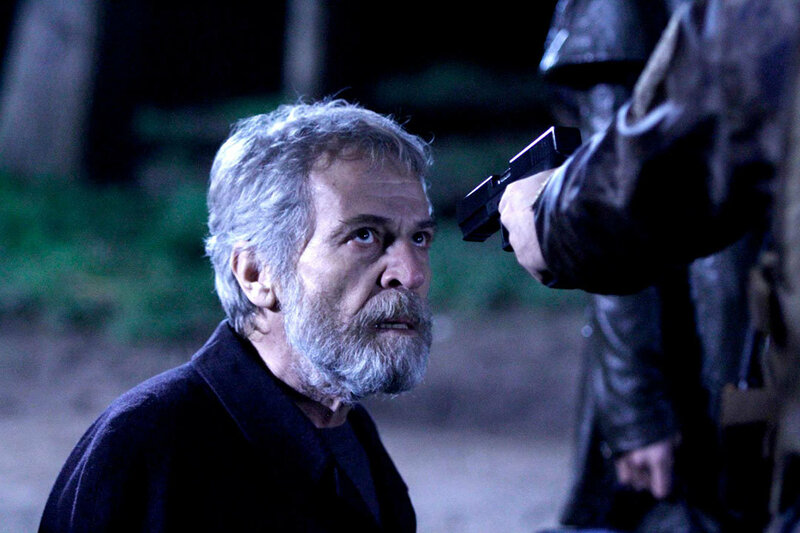 Ozan saves Bahar’s life and wins her trust. 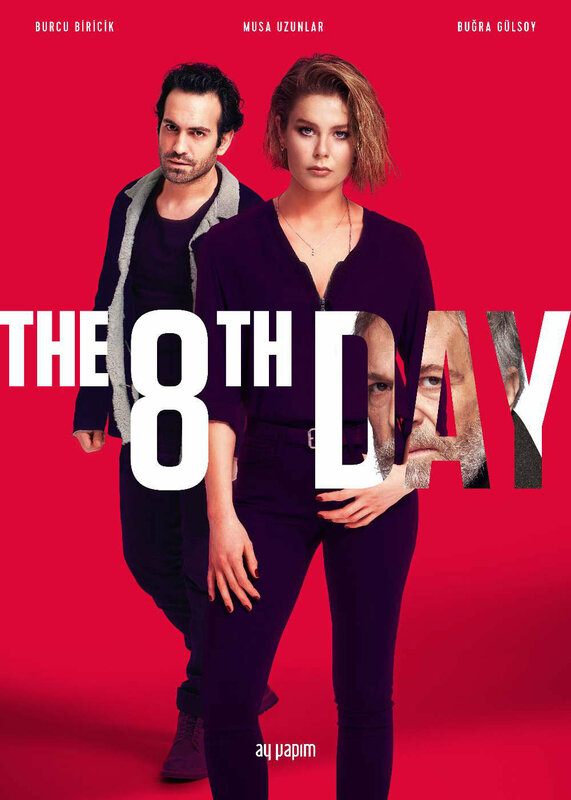 In The 8th Day (8. 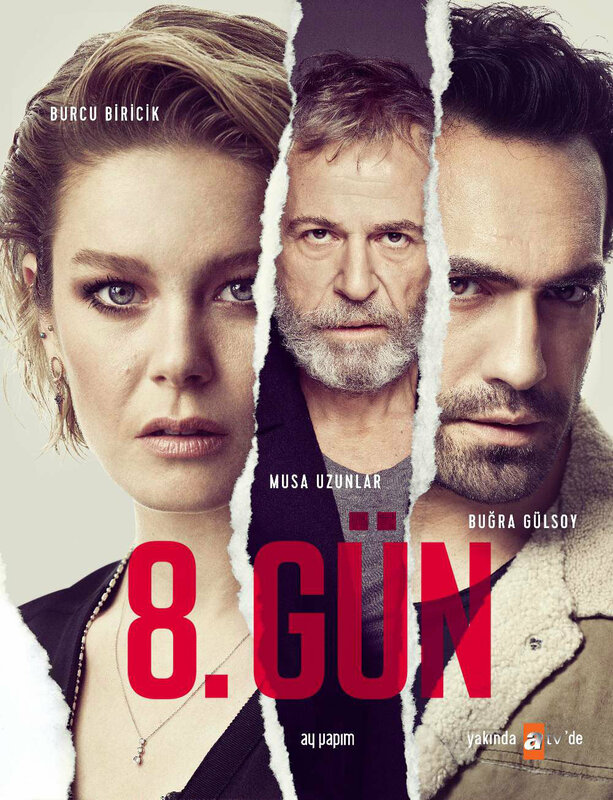 Gun) tv series story, you will watch how perfect life of Bahar changes dramatically when her mother disappears mysteriously. 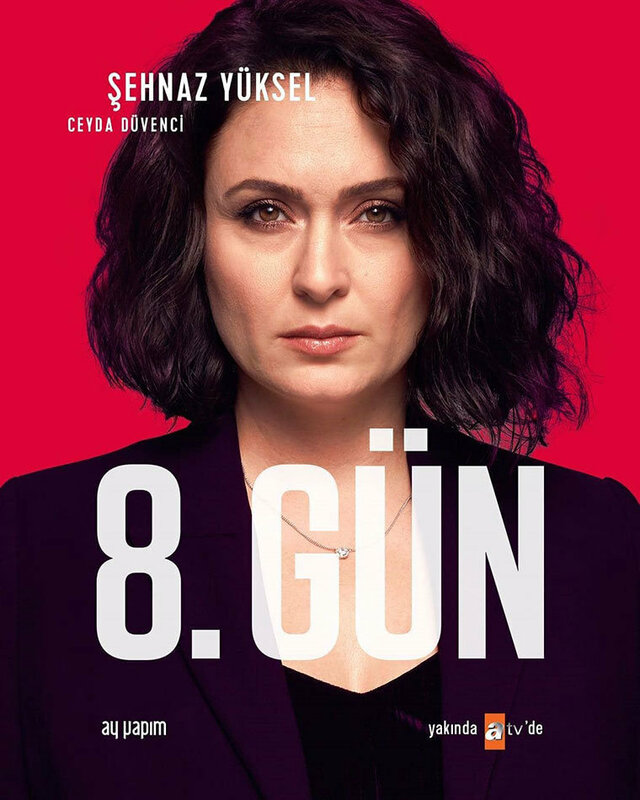 Will Bahar manage to survive and unveil the mystery behind her mother’s disappearance? 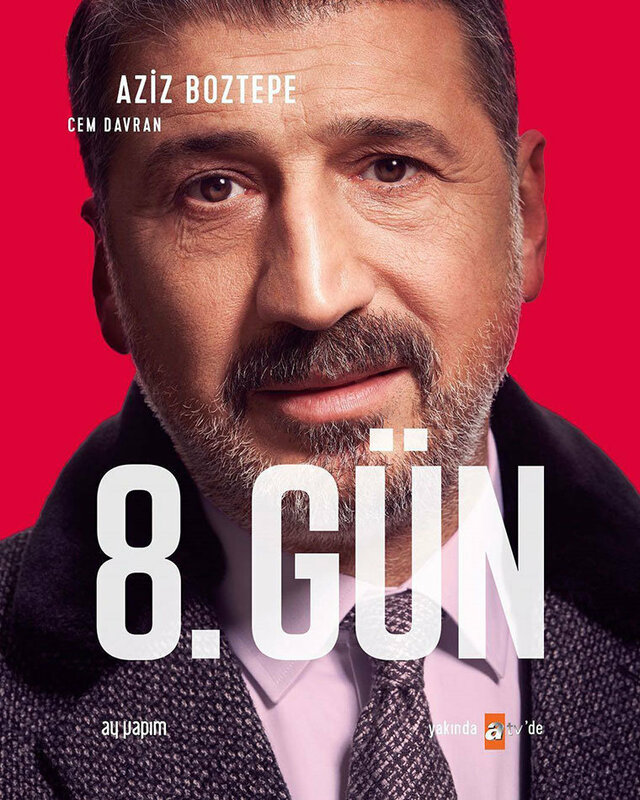 Will Ozan help Bahar in all honesty or use her to find secret computer code?